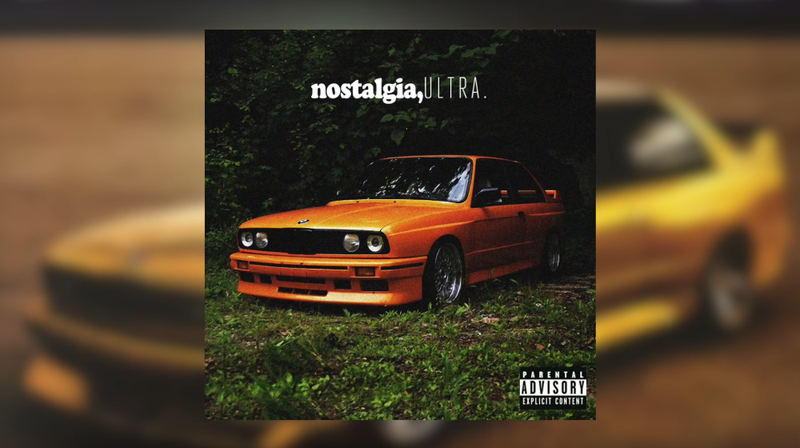 Cars have been heavily featured on the surface of the groundbreaking music of Frank Ocean—like the E30 BMW M3 on the cover of Nostalgia, Ultra—but also in the background, used in the storytelling and setting of the music rather than just materialistic features in music videos. The rapper who did it right. Also some OFWGKTA guys too. In the latest video from kaptainkristian, Ocean’s musical identity is explored, with cars playing an emotional role in shaping the “vulnerability” and “intimacy” of his emotionally dense sound. Still, the featuring of a McLaren F1 GTR or the explosive limousine in his videos, or the references to Lexus and Lincoln Town Cars and references to driving experience within his lyrics, it’s clear that cars carry a much more significant weight to Frank Ocean’s storytelling than the pretty girl laying out on the latest supercar typically featured among the work of his peers.